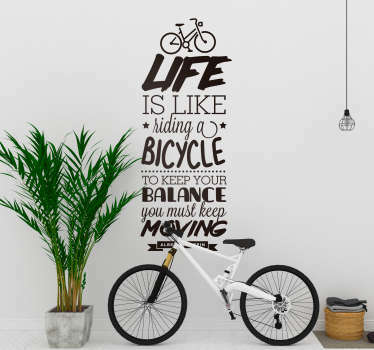 Collection of stickers inspired by famous sayings and quotes. 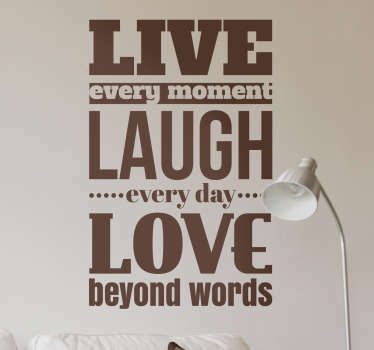 Wisdom, funny and many more. 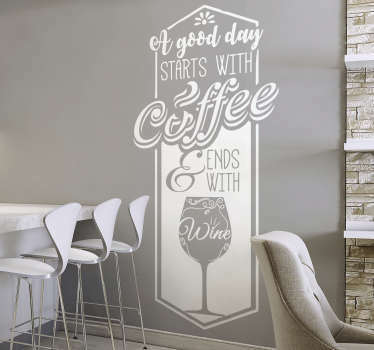 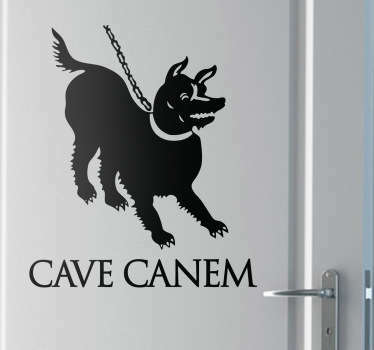 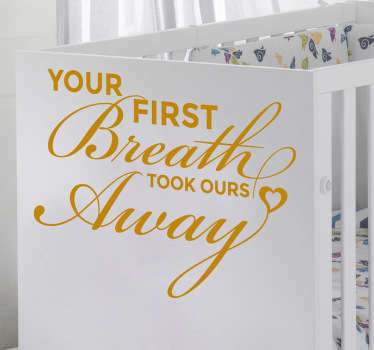 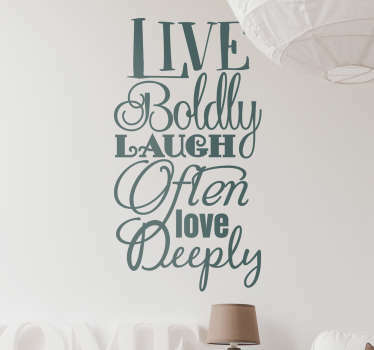 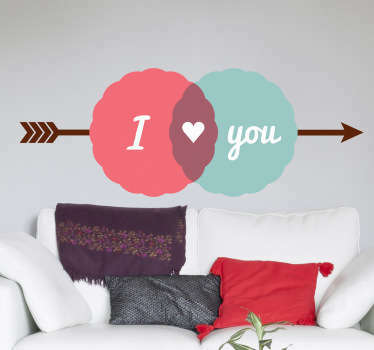 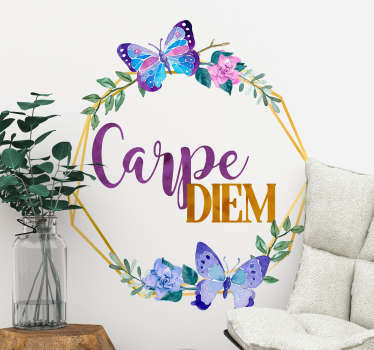 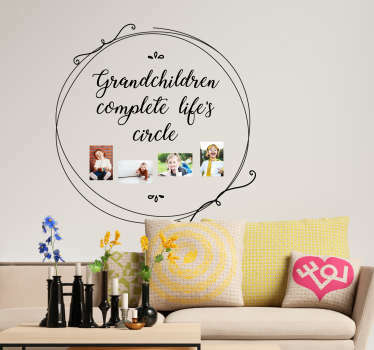 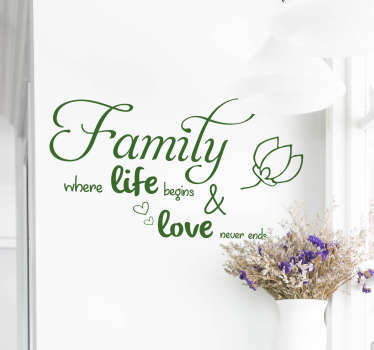 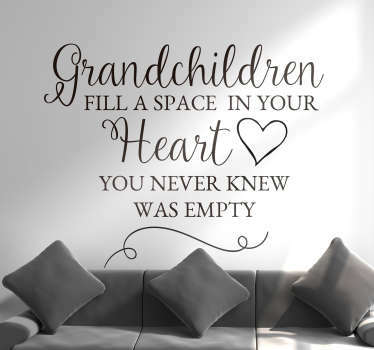 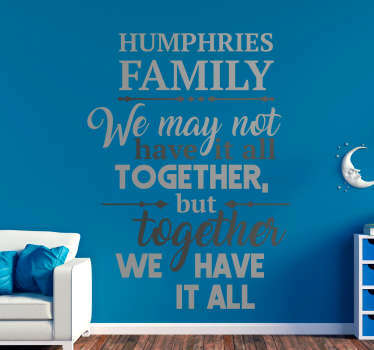 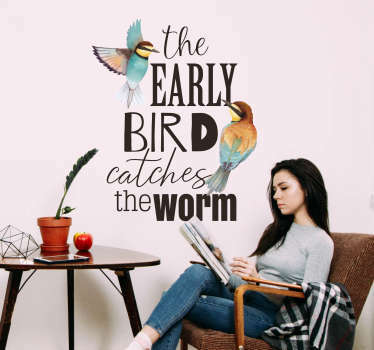 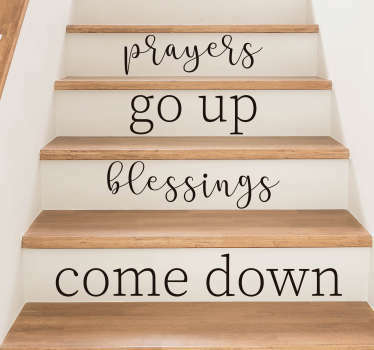 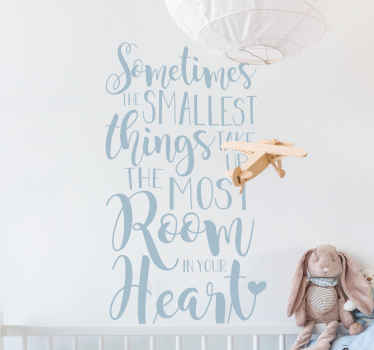 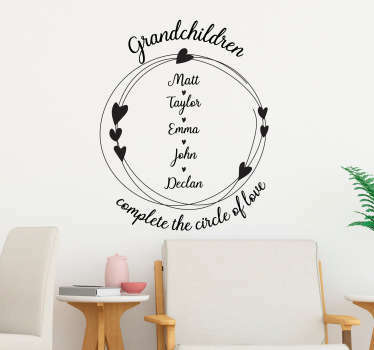 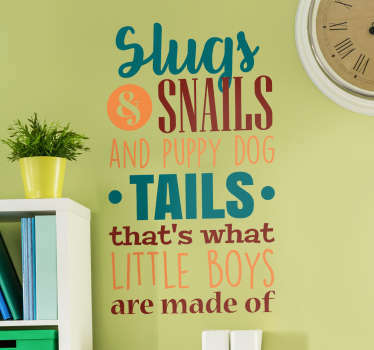 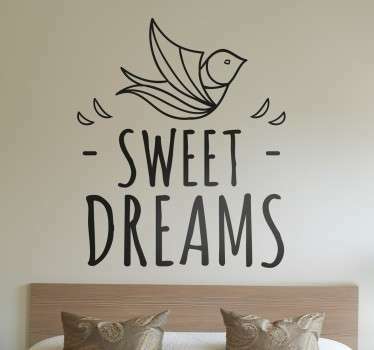 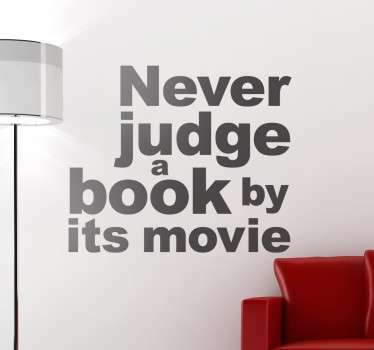 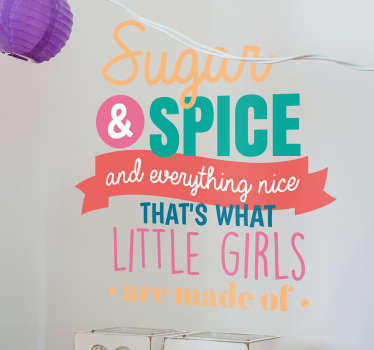 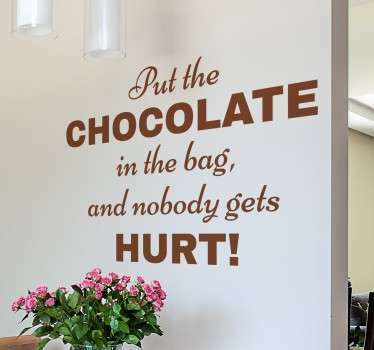 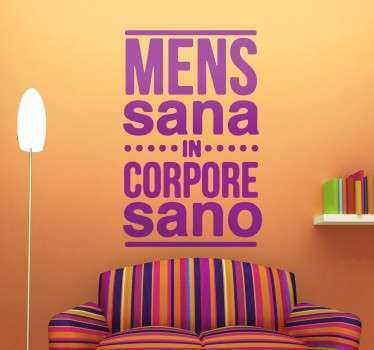 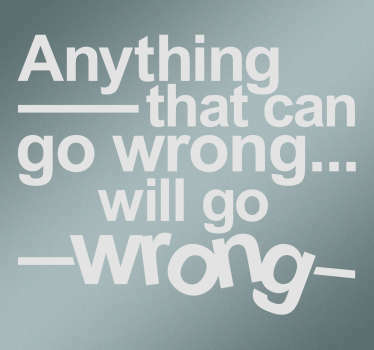 Change your boring wall into something cool with our stickers with quotes and sayings. 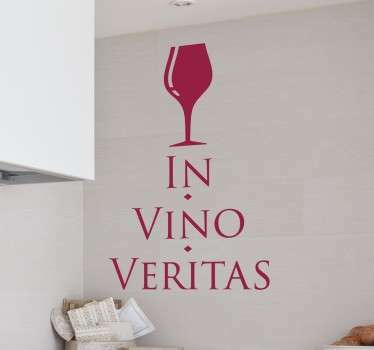 High quality material and production.